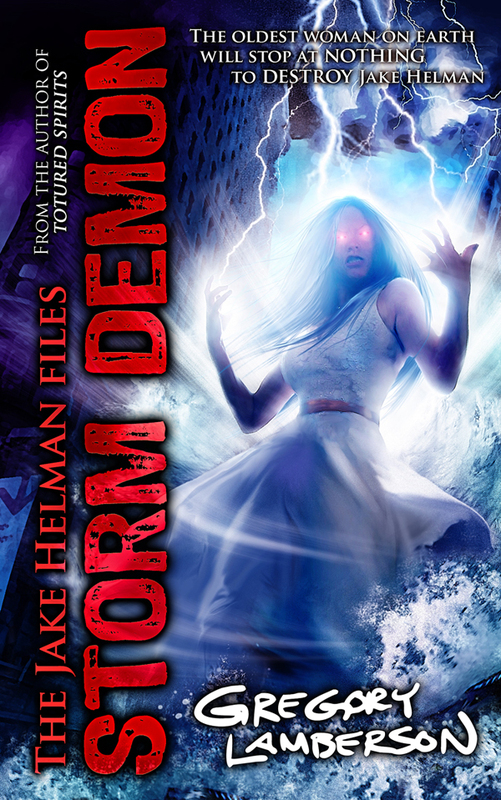 This entry was posted in Novels, Reviews and tagged Gregory Lamberson, Jake Helman, Medallion Press, Novel, Series, Storm Demon by Mr. Dreadful. Bookmark the permalink. Awesome. I had the chance to meet up with Gregory at a convention over the summer and nabbed signed copies of 3 of his books. Nice to finally find somebody else who has read them – and, more importantly, enjoyed them.